Dr. Cheng’s clinical background is in psychiatric and mental health nursing. Her program of research is in the development and evaluation of field-based studies, including assessments, interventions and prevention of mental health conditions. 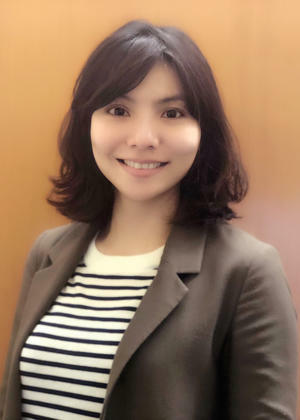 She collaborates with interdisciplinary teams to conduct mixed methods study to describe the experience of caregivers of individuals with early stage psychosis, to apply machine learning methods for early identification of individuals at risk for schizophrenia, and to design technology based self management interventions for caregivers and individuals with mental illness. Dr. Cheng is the member of Sigma Theta Tau International Honor Society of Nursing, an affiliate faculty of Behavioral Research In Technology and Engineering (BRiTE) Center, and is nominated for service on the National Alliance of Mental Illness (NAMI) Seattle Board of Directors.